Ideally located within walking/cycling distance, only one flat mile from the Claverton Down, University of Bath campus, a recently converted student property featuring generous, double sized rooms, located in the safe, friendly neighbourhood of Combe Down, with the local amenities including in the area including a co-op, delicatessen, pharmacy, doctors etc. Off-road parking available and the university campus can be reached by pleasant public footpath, with bus stops within 2mins walk to both town & campus. 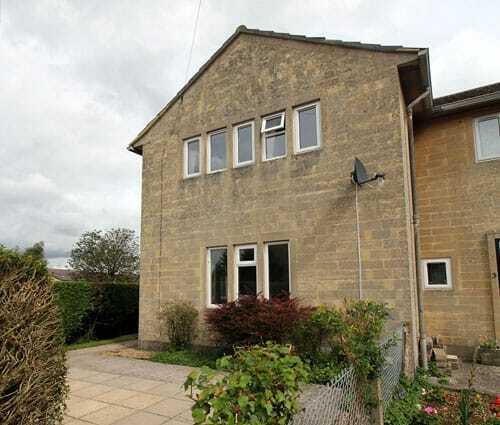 The house is well located for easy travel to Bath University and Bath Spa. 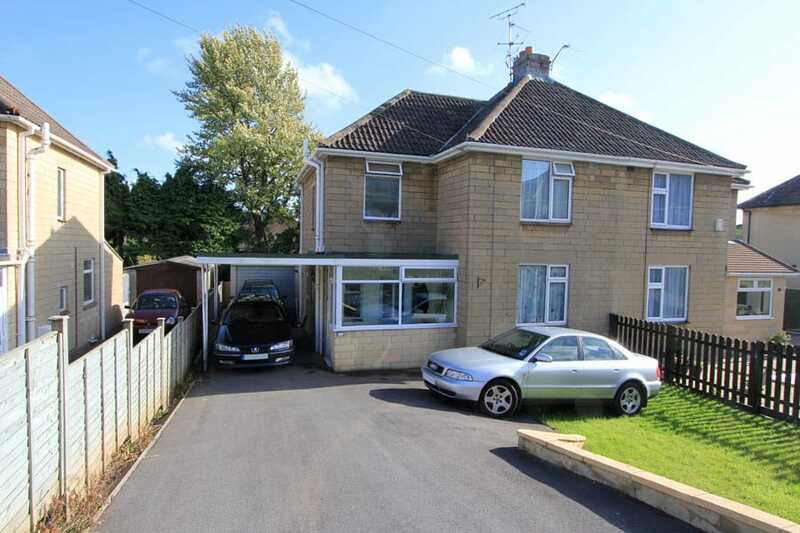 It is situated on a quiet cul-de-sac but close to the local amenities. The area offers great bus connections into town and to the University (minutes walk to the bus stop from the house) as well as free parking and a selection of shops, including Co-op, off-licence, bakery, pharmacy and post-office - and within close walking distance of the new large Sainsburies. A modern 1950's end of terrace, recently converted student property featuring generous, double rooms in the pleasant neighbourhood of Foxhill. University is accessible either by direct bus, or by a pleasant flat walk or cycle by footpath or road.